Marshal Steve’s Pony Rides started 30 years ago back in 1974 when Steve Marshall, the owner, purchased six ponies with tack, tent, pony wheel and an old school bus converted to carry everything from place to place. 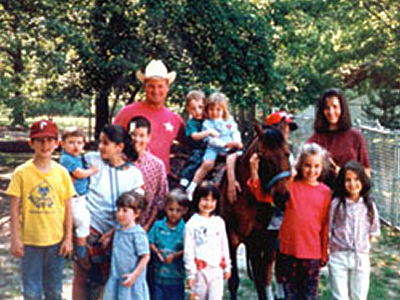 Steve’s experience with horses and ponies started much earlier, at the age of 5 years old, he started spending his free time at a local riding stable in Southern New Jersey, not far from Atlantic City. By the age of 13, Steve was working for Bob Jones, owner of Bob Jones Animal Attractions, and was working in the Animal World – a zoo on the Steel Pier in Atlantic City. At age 14, Mr. Jones sent Steve to work his first fair, during Christmas break, in the Coliseum in New York City, caring for hundred’s of animals at the 1st in-door county fair. After graduating from high school Steve went on to run petting zoo’s and pony rides for Mr. Jones in some of the largest malls on the east coast and traveled around the United States and Canada with “Goliath” the Worlds Largest Horse. Steve Marshall, while still employed working around the country, purchased his first pony wheel from a gentleman in Cherokee, North Carolina. And that is how Marshal Steve’s Pony Rides story began. 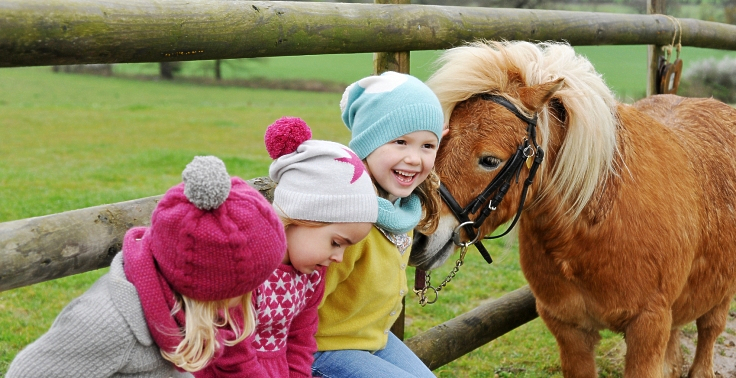 Since the 70’s, Marshal Steve’s Pony Rides has worked been working fairs all across the country. Maryland Festival of Ballooning, just to name a few. Hanover Food in York, Pennsylvania being the most recent event. While working hundreds of festivals and church carnivals over the years and some 30 years later, Steve Marshall is still hands-on with the work he does and loves it all. 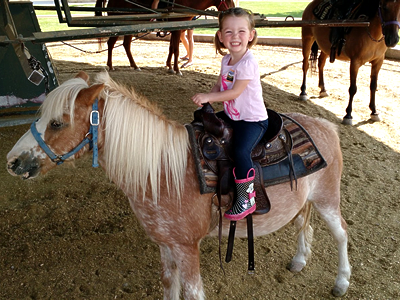 Along with his wife, Terri and their 3 children, Jessica; Stevie and the youngest “Marshall” Dillon, they still enjoy the outdoors and the smiles on the children’s faces as they ride one of the finest pony ride operations in the U.S.A.